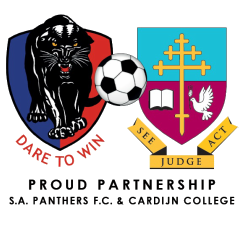 South Adelaide Panthers are dedicated to excellence on the pitch, as well as off the pitch. 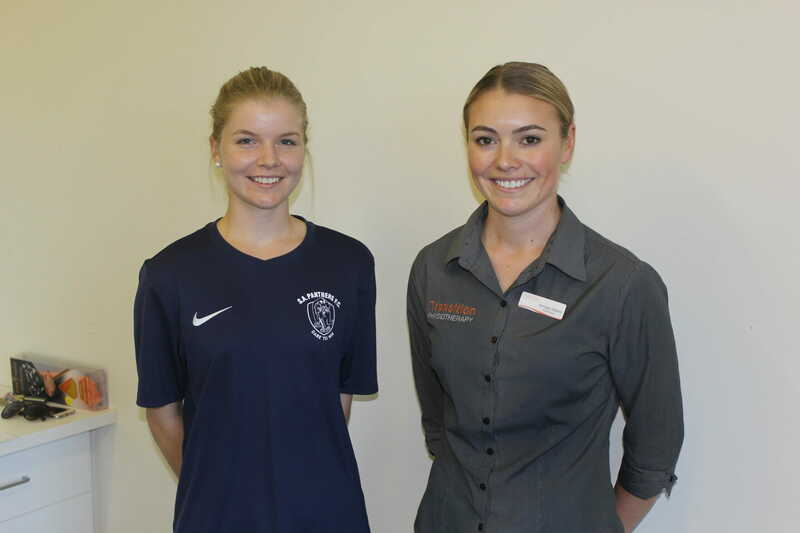 Ensuring that our Senior Men’s teams are well prepared prior to training and game days as well as well looked after when injuries do arise, is down to lead club physiotherapist, Amalia Dempsey. Amalia is currently in her 6th season with Panthers and has taken a step back from treatment on game days. “This season I have taken a smaller role,” she said. “I have trained up 2 new student physios and am only at the club on Thursday nights for training. Amalia tells that it is the community at Panthers that she enjoys most, a community that has embraced her since she first began with the club and has allowed her to put programs in place following her recommendations. “The experience I have had at South has been great, to have hands on experience while still studying was such a good opportunity for me,” she said. “While I have been here we have introduced the FIFA 11 + injury prevention program, which is a program specifically for soccer and I think we have seen a reduction in injuries since we started that. One of the students assisting Amalia for the 2018 season is Lucy Boseley who is in the first year of her master’s degree following 3 years of health science at Flinders University. “I started in pre-season with the Reserves and Seniors,” said Lucy. Like Amalia, Lucy has quickly been brought in to the Panthers community. “I love the friendly environment, I really enjoy the social atmosphere at the club,” she said. Are you in need of physiotherapy? Visit Amalia at Transition Physiotherapy: 5 Commercial Road, Sheidow Park. Phone: 0414 169 266.